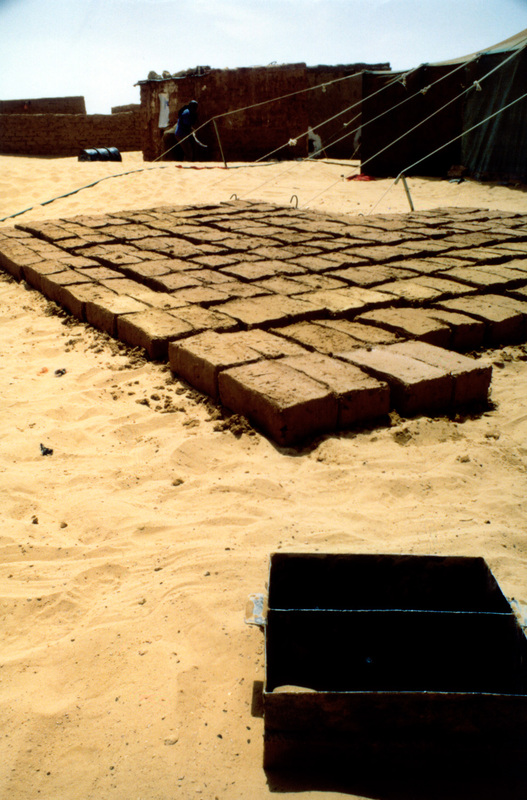 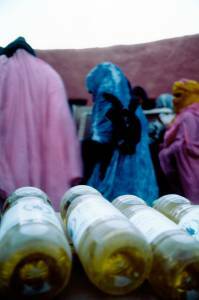 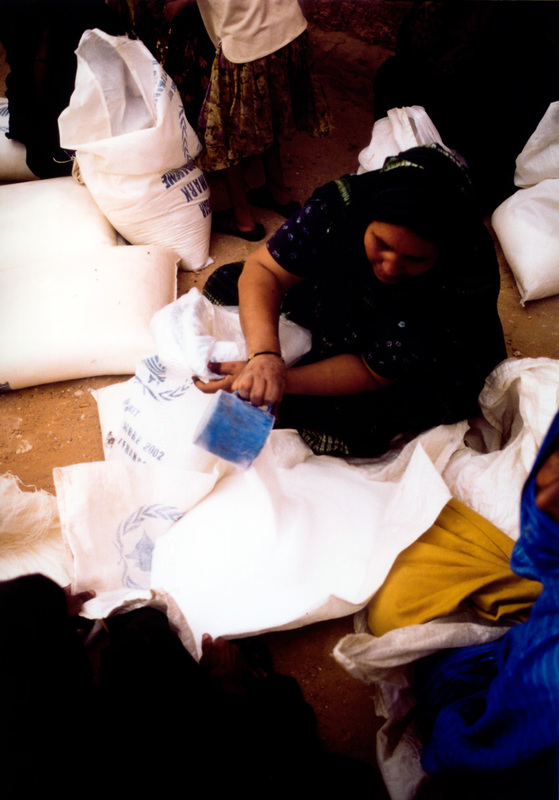 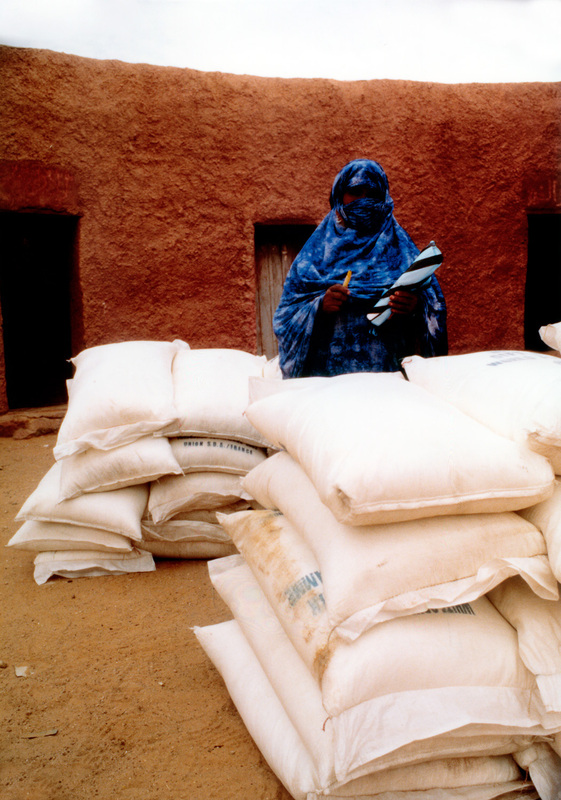 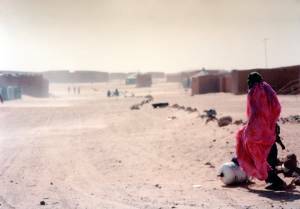 In 1976, as soon as Spain began the decolonization of Western Sahara, a conflict between Morocco, claiming the sovereignty of the region, and Sahrawis arose. 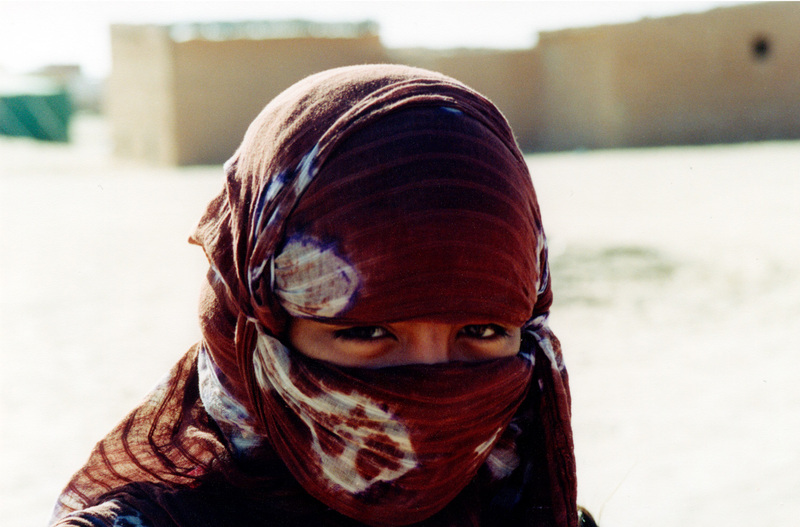 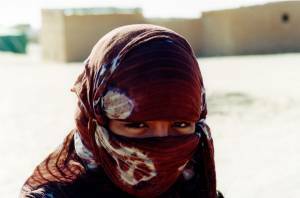 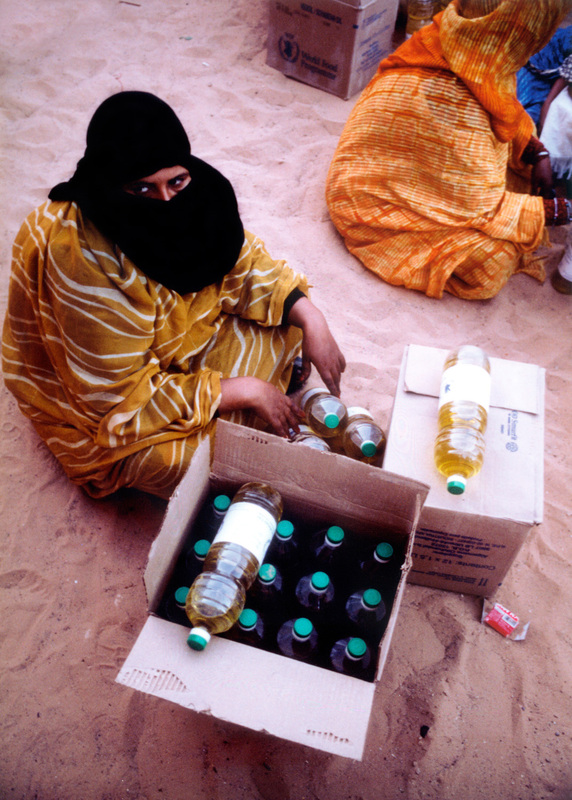 The Sahrawis were forced into exile and since then they’ve been living in refugee camps in the southwest of Algeria. 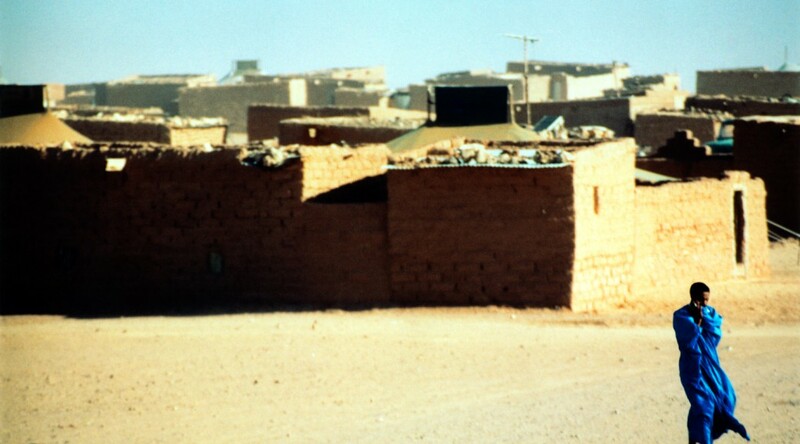 The fighting continued for more than 10 years. At the beginning of the 1990’s a peace plan was approved, planning a referendum of self-determination, but it has never taken place, mainly because of Morocco. 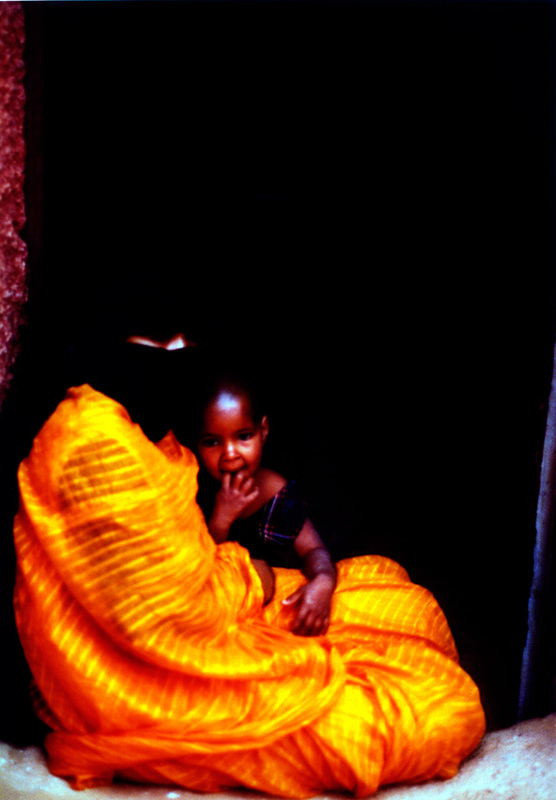 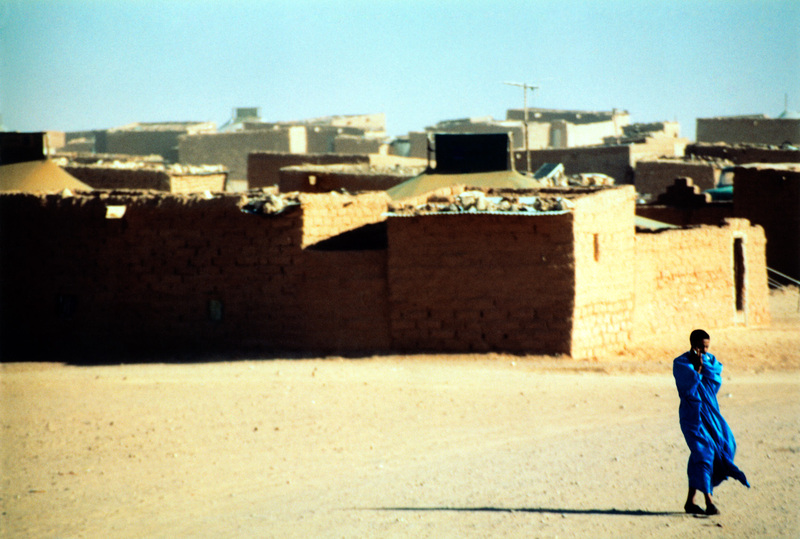 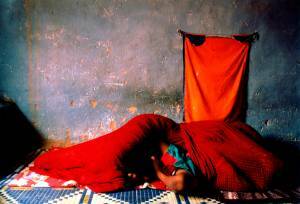 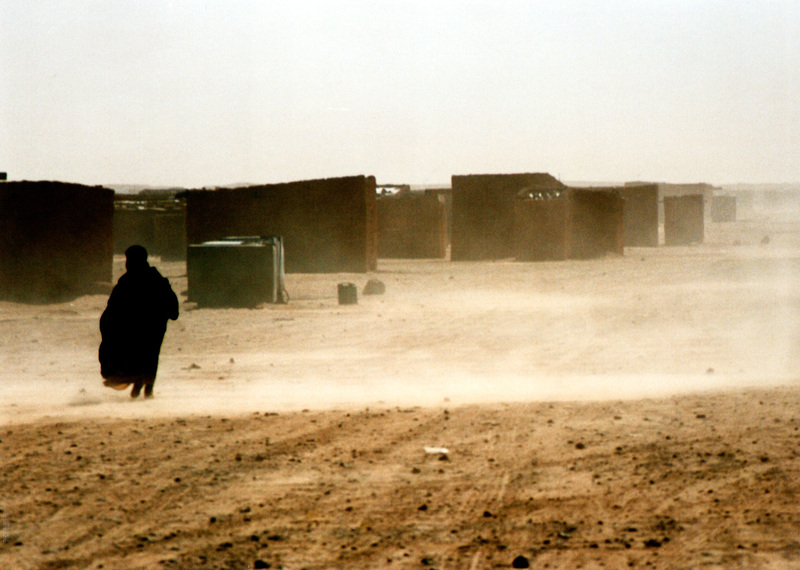 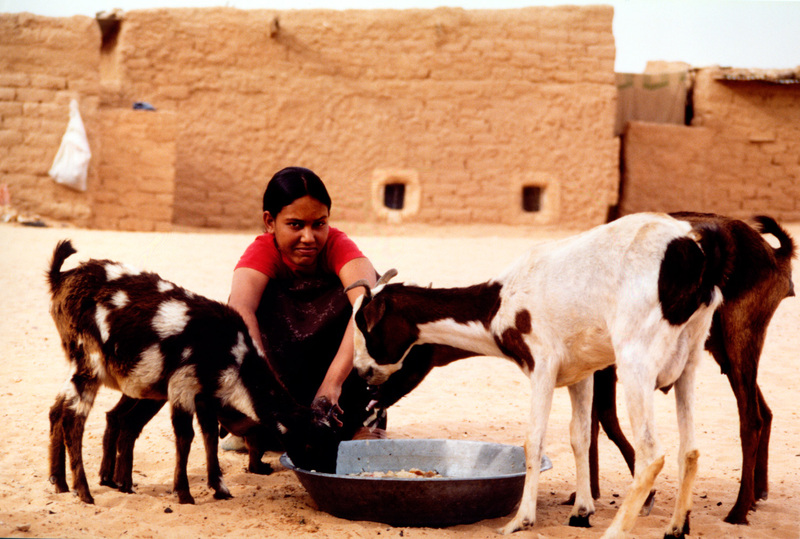 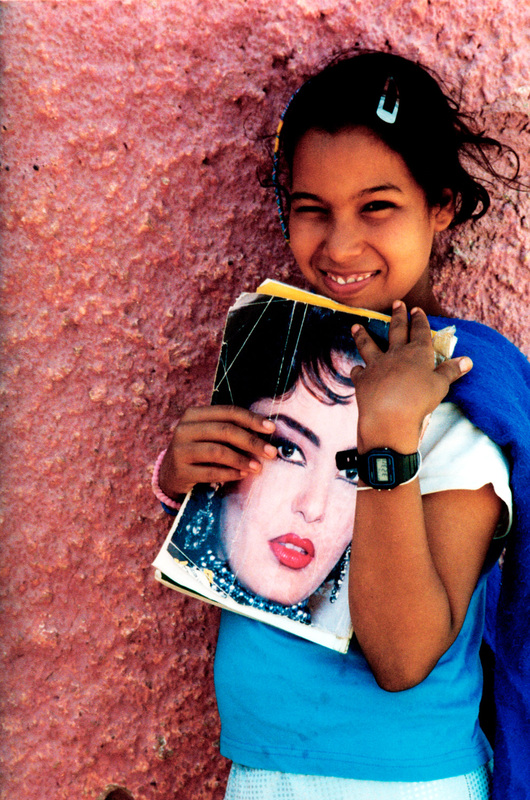 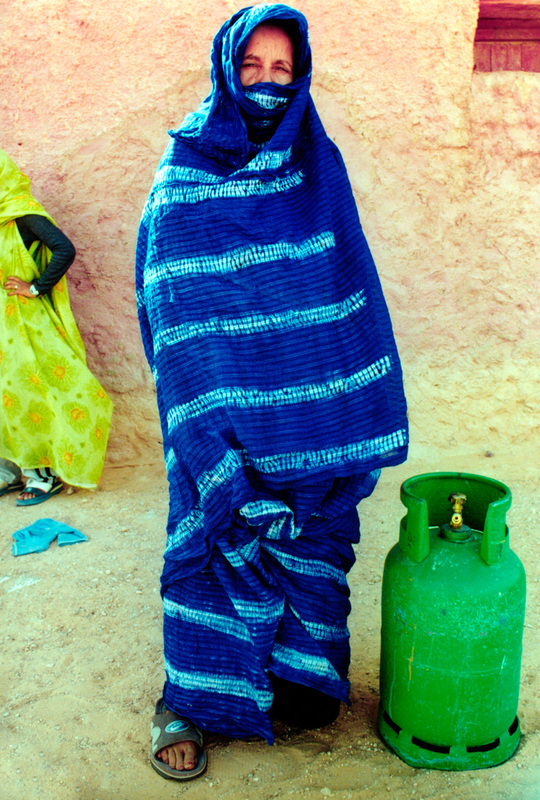 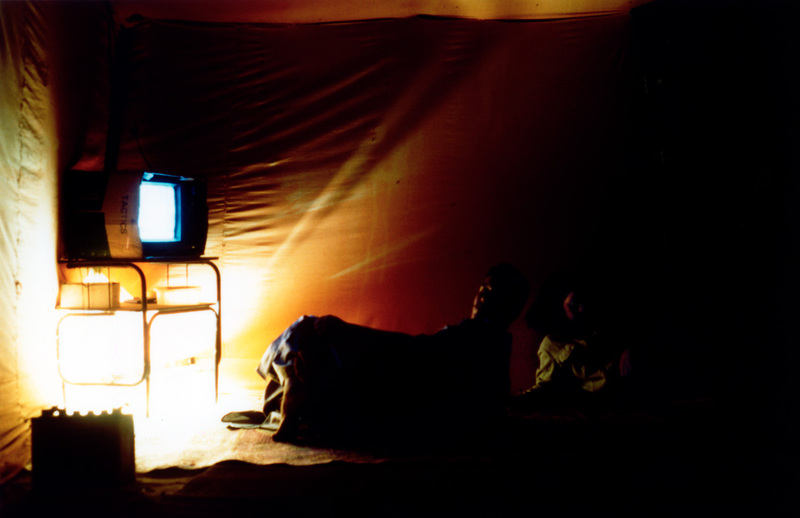 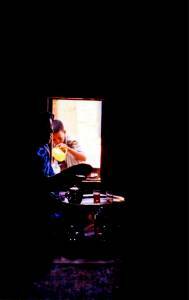 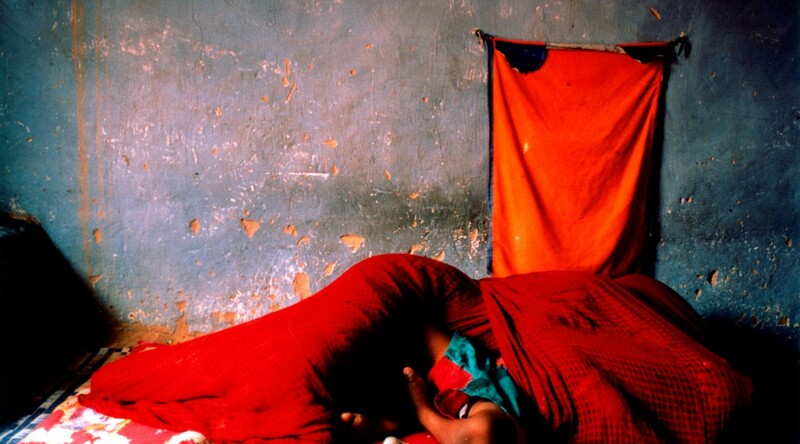 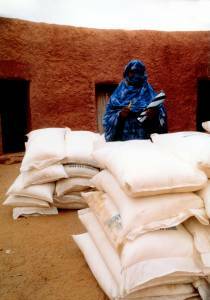 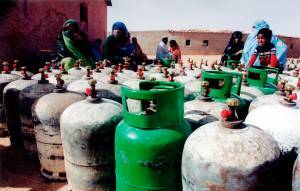 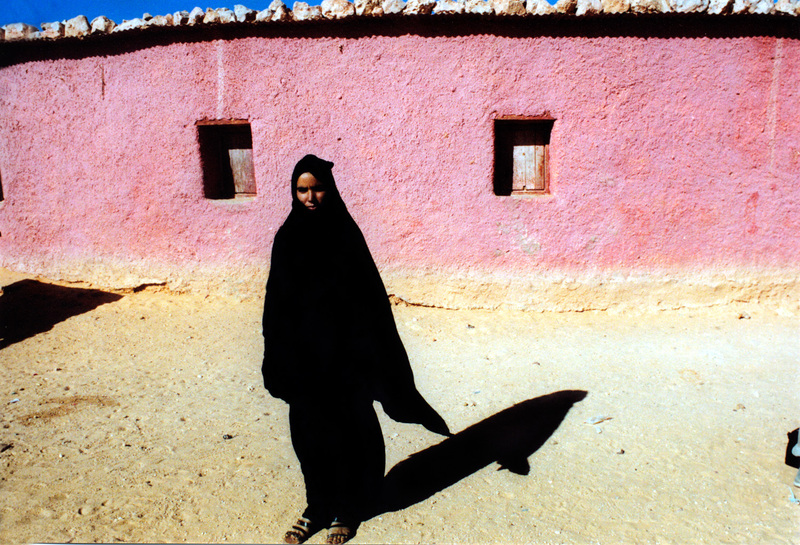 Sahrawi exile still exists today, in the very hard conditions of the desert. 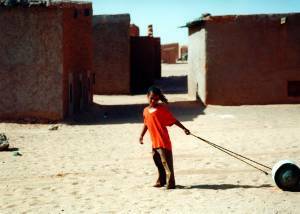 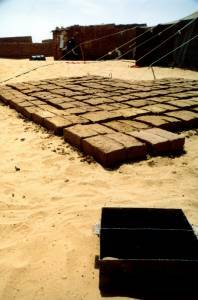 The refugee camps are now real argil towns where Sahrawis can live thanks to international solidarity. But the aid is inadequate and its purpose is only to contain tensions within these camps, this is due to a lack of any political solutions. 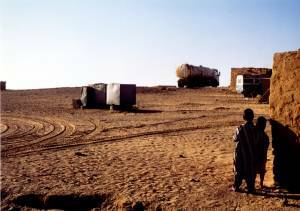 The Western Sahara issue is one of the many forgotten crises that will continue until the conflict deepens and wakes up the international community and public opinion from indifference. 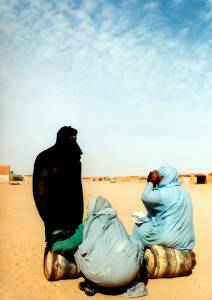 The reportage has been published on the magazine “Liberetà” and on the “Bulletin de l’Association des Géographes Français“. Pictures taken from the reportage have been published on other supports.